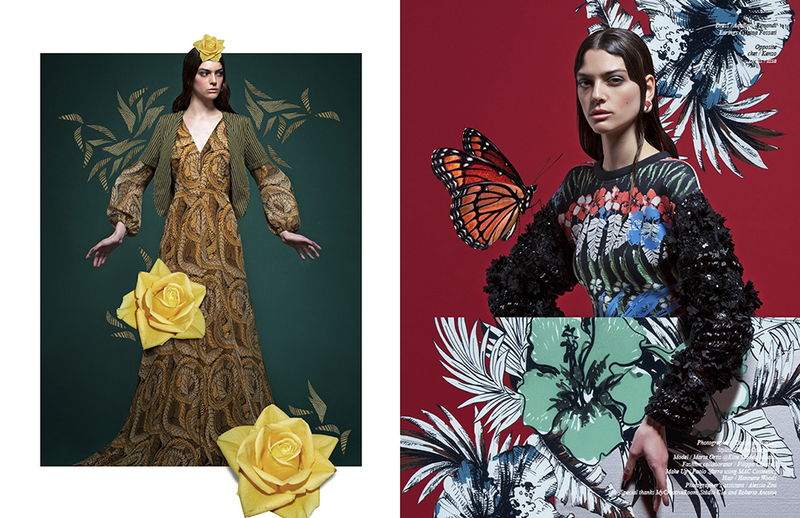 Drama is the buzzword for this exclusive editorial as Schön! 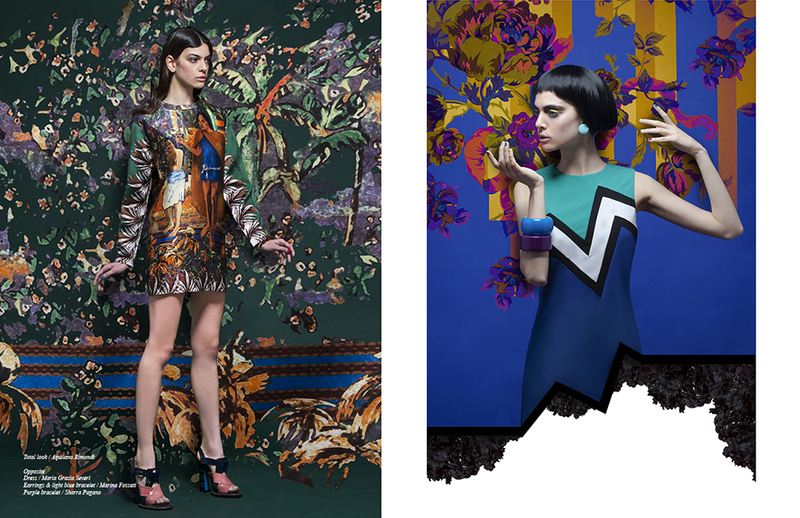 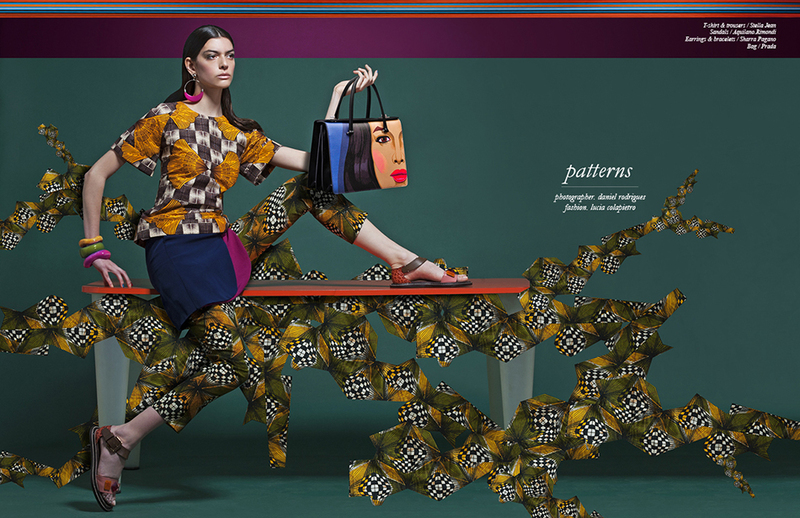 delves into a world of dynamic patterns and bold prints. 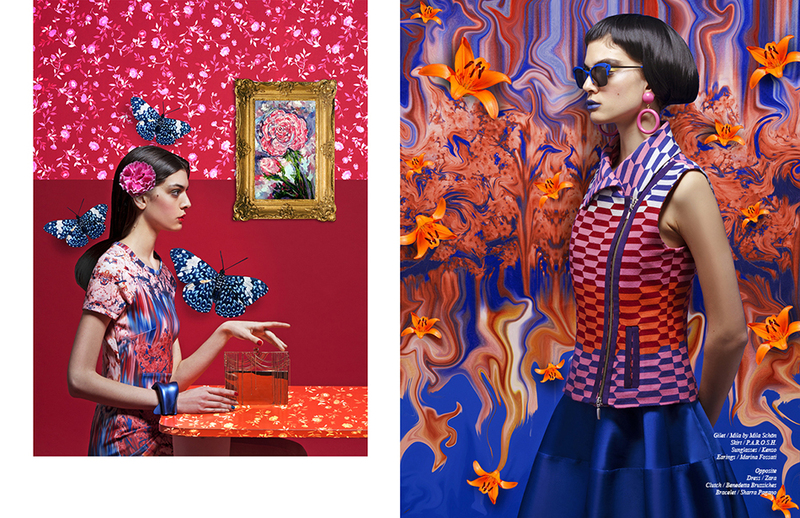 Shot by Daniel Rodrigues and styled by Lucia Colapietro, this editorial is a visual delight. 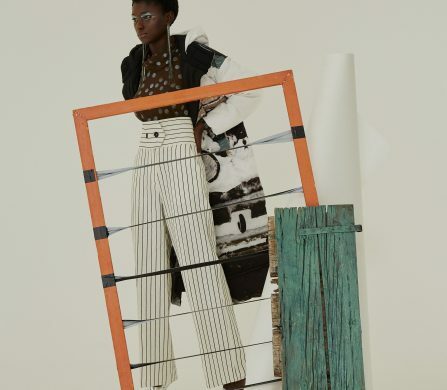 Topped off with colourful pieces by Kenzo, Prada and Aquilano.Rimondi, this editorial will tickle your senses and please your eyes. 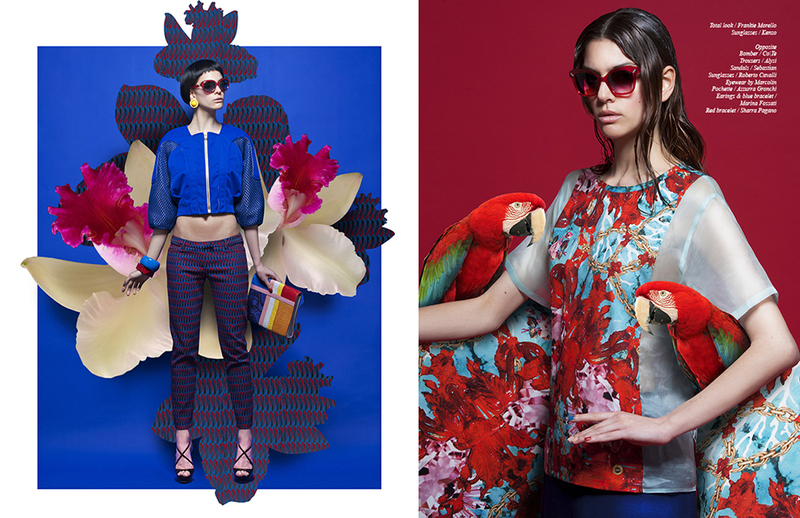 Special thanks MyCreativeRoom, Studio C16 and Roberto Ancona.